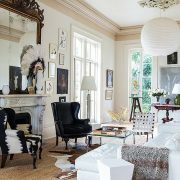 I’m so honored to share with you today TheEverygirl article on my business as well as Home Tour ! Thank you so much Everygirl for this wonderful opportunity! 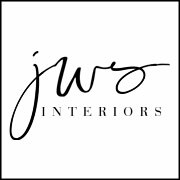 I had the privilege of sharing how I started JWS Interiors, provided tips for those looking to start a business as well as how the entire design process works. You can also see photos of my home–a few are featured below. 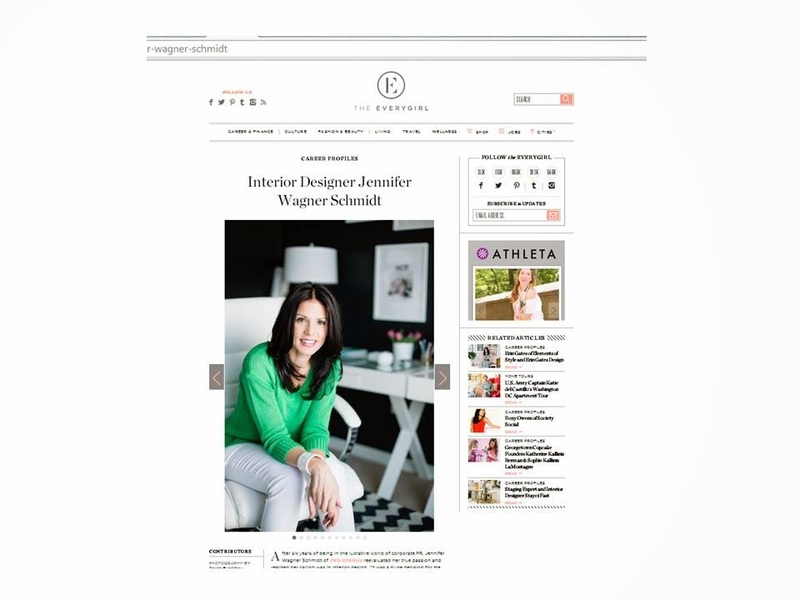 Be sure to go over to TheEverygirl to check out their fab site! I promise you won’t be disappointed! Special thanks to Sarah Bradshaw of Ampersand Photography who took the photos! 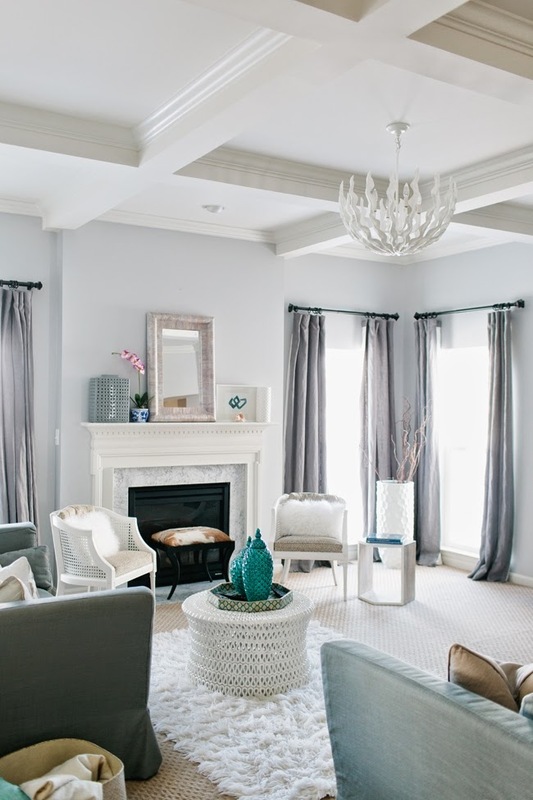 Check out @theeverygirl_ and @jwsinteriors on Instagram for more! A formidable share, I just given this onto a colleague who was doing a little evaluation on this. And he in actual fact bought me breakfast as a result of I found it for him.. smile. So let me reword that: Thnx for the treat! But yeah Thnkx for spending the time to debate this, I feel strongly about it and love studying more on this topic. If doable, as you turn into experience, would you mind updating your blog with extra particulars? It’s highly helpful for me. Big thumb up for this weblog put up! I want to show some thanks to the writer for bailing me out of this dilemma. As a result of scouting through the online world and finding basics which are not pleasant, I figured my life was done. Living without the presence of strategies to the problems you have sorted out through this blog post is a serious case, and the ones that would have in a wrong way damaged my career if I hadn’t noticed the blog. Your own natural talent and kindness in taking care of all the things was vital. I’m not sure what I would have done if I hadn’t come across such a point like this. It’s possible to at this moment look forward to my future. Thank you so much for your skilled and effective help. I won’t hesitate to recommend your web site to any individual who should get guidance on this subject matter. I am now not certain the place you are getting your information, however great topic. I must spend a while learning much more or working out more. Thanks for magnificent info I was in search of this information for my mission. I wanted to jot down a brief remark to say thanks to you for all of the superb techniques you are showing on this site. My long internet research has at the end of the day been recognized with really good facts and strategies to go over with my family members. I would suppose that most of us visitors are undeniably blessed to live in a great community with many wonderful individuals with great methods. I feel truly grateful to have discovered your entire webpage and look forward to really more exciting minutes reading here. Thanks a lot once more for everything. Somebody essentially help to make significantly articles I’d state. This is the first time I frequented your website page and thus far? I surprised with the analysis you made to create this actual submit amazing. Great job! Thank you, I’ve recently been looking for information about this subject for a while and yours is the best I’ve found out till now. However, what in regards to the conclusion? Are you sure about the supply? In the great pattern of things you’ll receive an A+ for effort and hard work. Exactly where you actually confused me personally ended up being in all the details. You know, they say, details make or break the argument.. And that could not be more correct in this article. Having said that, let me tell you precisely what did deliver the results. Your writing is certainly incredibly persuasive and this is most likely why I am making an effort to opine. I do not make it a regular habit of doing that. Secondly, although I can easily see a leaps in reasoning you make, I am not certain of just how you seem to connect your points which help to make the conclusion. For right now I shall yield to your point however hope in the near future you link the dots better. Its such as you learn my mind! You appear to grasp so much approximately this, like you wrote the e book in it or something. I think that you just could do with a few percent to force the message house a little bit, but other than that, this is fantastic blog. A fantastic read. I’ll certainly be back. naturally like your website but you need to take a look at the spelling on several of your posts. Many of them are rife with spelling issues and I find it very troublesome to tell the reality then again I will surely come back again. Hey would you mind stating which blog platform you’re using? I’m looking to start my own blog soon but I’m having a tough time choosing between BlogEngine/Wordpress/B2evolution and Drupal. The reason I ask is because your design seems different then most blogs and I’m looking for something unique. P.S My apologies for being off-topic but I had to ask!